Until the mid-1990s, the listed building opposite KölnMesse belonged to Deutsche Post, the German Post Office. In 2005, the building was redeveloped to become a light-flooded exhibition space, which now has a reputation as a source of information and inspiration, a meeting point and a specialised showroom for contemporary furniture design. 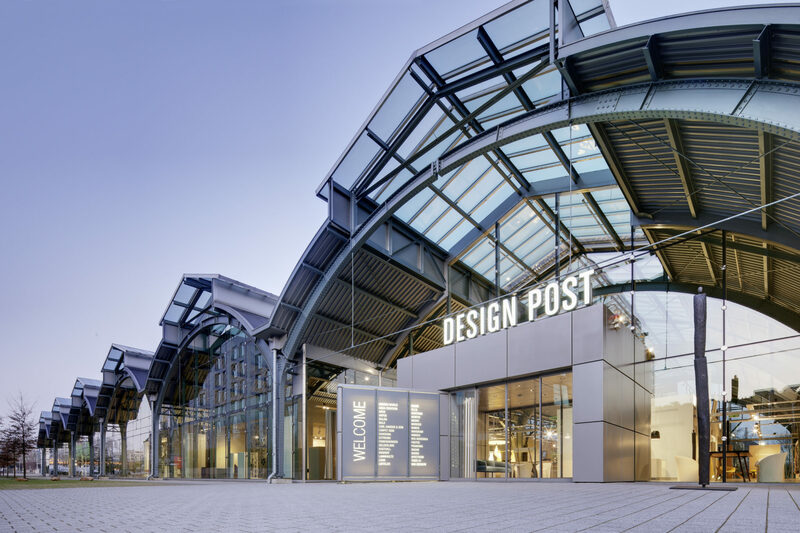 Today, Design Post is a communication platform and a networking hub for the furniture industry, for planners, architects and consumers. Our PR agency supports Design Post’s special events with PR and press office services.